DARK & OILY LIMITED EDITION HAVANAS REACH LONDON"
THE FIRST SHIPMENT OF A VERY SPECIAL 'EDICION LIMITADA' (Limited Edition) RANGE OF HAVANAS HAS JUST ARRIVED AT HUNTERS & FRANKAU IN LONDON. 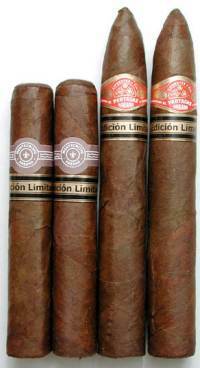 There are four different vitolas in four brands which do not normally offer these sizes. But what makes them unique is their wrappers, they are dark and oily. Probably best described as somewhere between Colorado Maduro and Maduro. For the uninitiated, Maduro, the Spanish for ripe, is the term used to describe the colour of cigars with very dark, sometimes almost pitch black, wrappers. Colorado Maduro is a slightly lighter shade often with a somewhat mottled finish. Although much sought after by seasoned smokers, cigars of this hue have been hard to find recently. 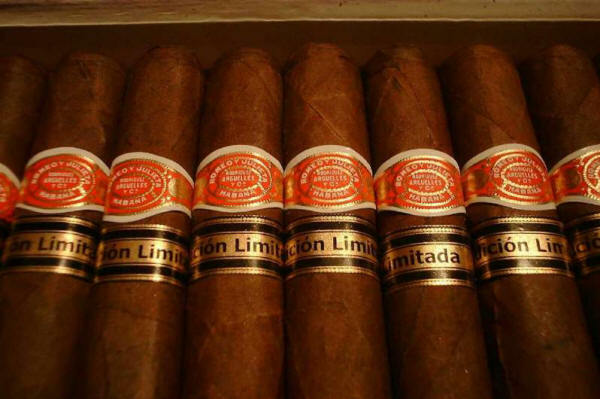 The reason that they have appeared now reflects a decision taken in the summer by Habanos SA and UNETA. 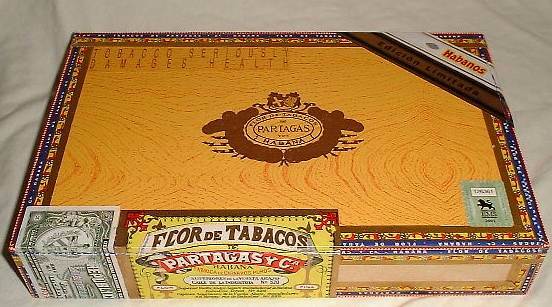 The company responsible for tobacco growing and cigar production in Cuba, to use a stock of wrappers taken from the top leaves on the tobacco plants during the 1997/1998 Harvest. These leaves, known as Coronas or Crowns (nothing to do with the cigar size), have not been used for many years in the production of top quality Havanas, although they are the best for making maduro wrappers. 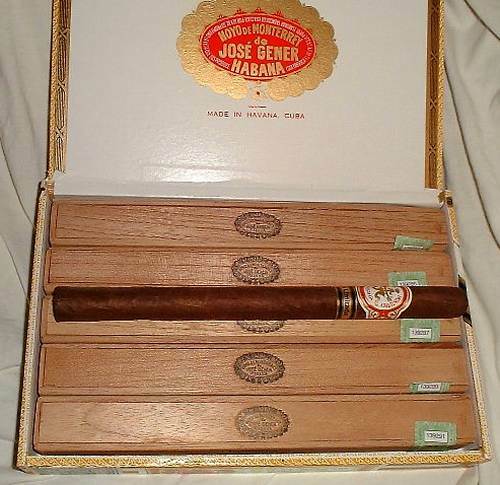 However because of the new fashion for dark cigars that is sweeping America and because the leaves have been aged for over two years, the Cuban industry decided to put them to work. Although I haven't had the opportunity of smoking these cigars yet, I understand that they are extremely strong and will probably benefit from some additional aging. 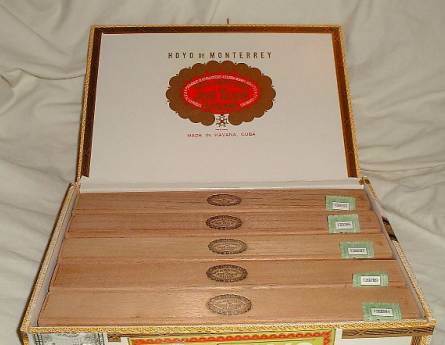 I'm making available a small quantity of the Montecristo Robusto and the Partagas Piramides at this time in singles, sampler packs and full boxes. Discounts considered on multiple box orders!! !